Do you know that there’s one area that plays an important role in pulling off winning looks? It’s the neckline! Necklines can do so much for you by creating balance and proportion for your body type. 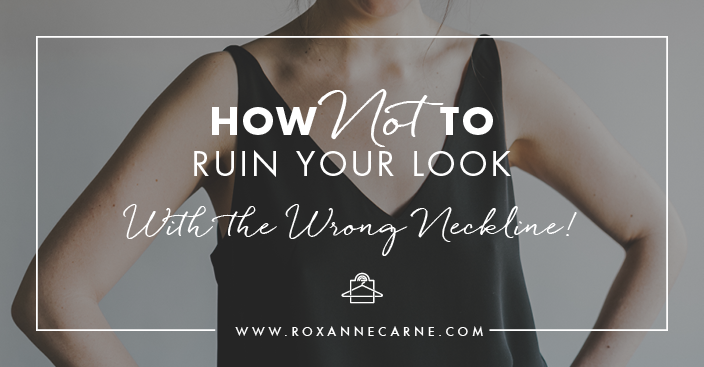 Quick Tips on How to Choose the Best Neckline for You! If you’re ‘Bigger on the Bottom’ your aim is to wear tops that draw attention to the top half of your body. 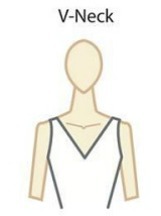 Great neckline options for this body type include bateau, square, jewel, or portrait. 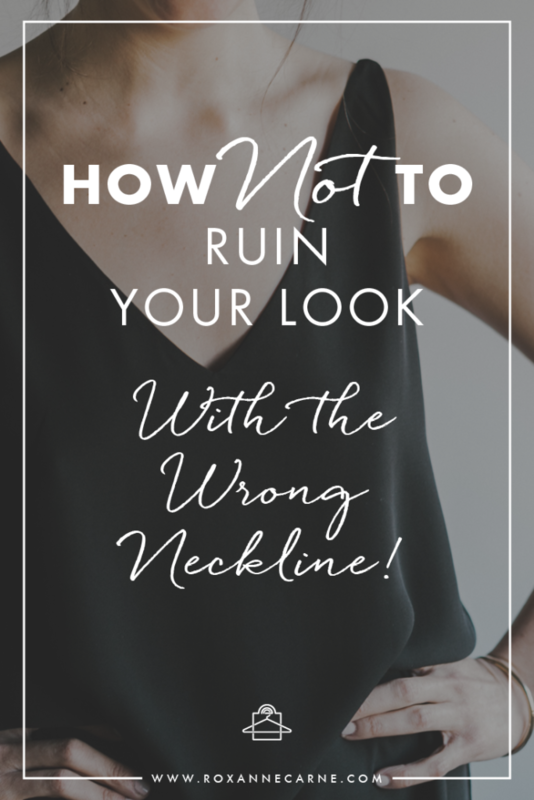 These necklines also create a more balanced proportion, which is also a win! Now, what if you don’t have any curves? No worries, you have options too! 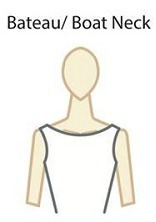 With your body type, keep in line that necklines relate to the type of top you’re wearing. For instance, fitted scoop neck tops and V-necks are a good option. These create the illusion of proportional body type since it's more fitted in the waist area. How nifty is that! So there you have it. The next time you go shopping for a new top, keep these helpful tips in mind! What’s the most flattering neckline that you love to wear? I’d love to know! Please comment below!